Pile your pancakes and toppings high into the sky! 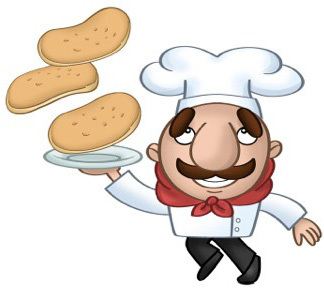 Pile your pancakes high into the sky by tilting your device left and right, catching as many pancakes as you can while avoiding the eggs, bagels, and toast. 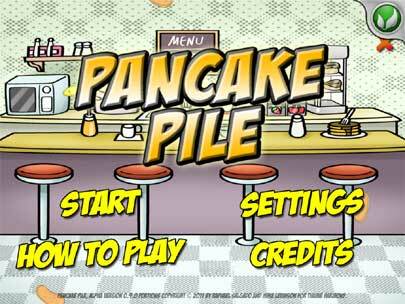 The higher you go, the higher your score is and the more wobbly your pancake pile! Stack fruits such as strawberries, bananas, and syrup on the pancakes to earn extra points. Pile your pancakes and chocolate chip pancakes high into the sky! 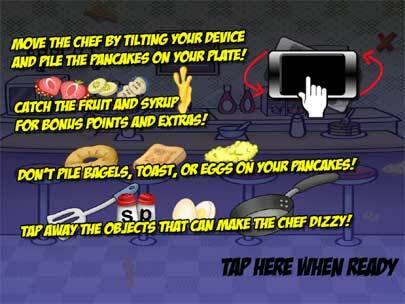 Tilting the your device left and right, and catch as many pancakes as you can. Top off your pancake pile with fruits and syrup for extra points and bonuses! But, avoid the scrambled eggs, bagels, and toast! That’s just not going to taste right. 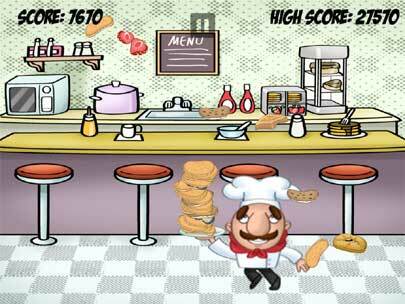 The higher you go, the higher your score and the more wobbly your pancake pile will get! Can you pile your pancakes as high as the sky? Tap or avoid incoming objects such as spatulas, frying pans, salt & pepper shakers, and hard-boiled eggs, or that’s going to hurt a bit! Pancake Pile is fun for kids and adults alike, and everyone in the family can take a turn! 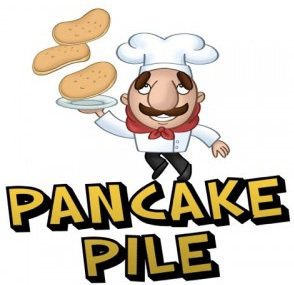 But remember, you’ve been warned – after playing Pancake Pile, you might want to eat some pancakes of your own! Universal app designed for iPhone, iPod touch and iPad! Cute Retina Display graphics and animation! 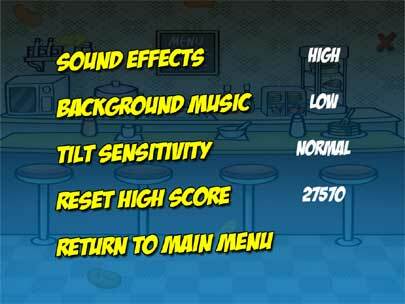 Awesome cartoon music and sound effects! Endless hours of pancake fun! Post your score on Facebook! Grab achievements, chat, and compete with other players around the world on Game Center and OpenFeint! Pancake Pile	website Hosted and Designed by QTH.com.